Everyone knows that NASCAR racecars are loud, yet many race fans choose not to wear any hearing protection of any kind. 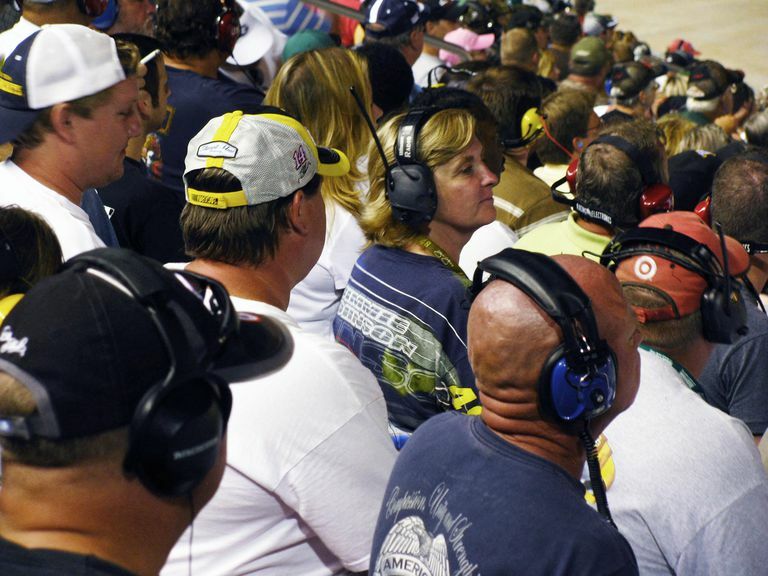 Do NASCAR races get loud enough that spectators should consider headphones or earplugs? The short answer is yes. Let's break down the numbers on how loud is too loud. How Loud Are NASCAR Races? 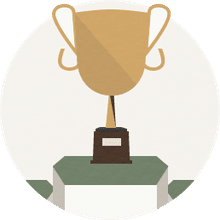 According to the Occupational Safety and Health Administration (OSHA), a person can listen to a 90 decibel (dB) sound for eight hours straight without any hearing damage. 90 dB is approximately as loud as a busy city street. Adding just a few decibels cuts that safe time dramatically. At 115 dB you can only listen safely for 15 minutes. And if you spend two hours listening to sounds at 100 dB, the recommended recovery time to prevent long-term hearing loss is 16 hours of rest (or at least 16 hours away from very loud noises. A NASCAR racecar at full throttle measures approximately 130 dB. That is just one car, not a full field of 43 cars with their sounds echoing off aluminum grandstands. If you own a scanner, buy a decent headset with at least a 20dB noise reduction rating. If you are still on the fence about whether or not you need a scanner, maybe this is reason enough to go for it. Just don't turn up the volume more than you need to. At an absolute minimum, if you are going to a NASCAR race you need to use earplugs. They can be had for just a few dollars per pair at the track. Think of it this way: if you can afford tickets to a race, parking, souvenirs, food, and drinks, you can probably afford a couple of bucks to protect your health.